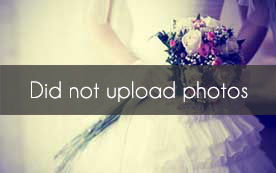 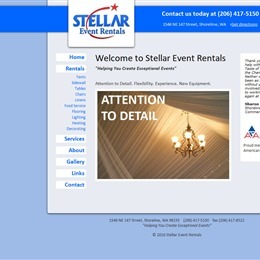 Select photos you like; we'll recommend wedding furniture and event rental services in Seattle Try now! 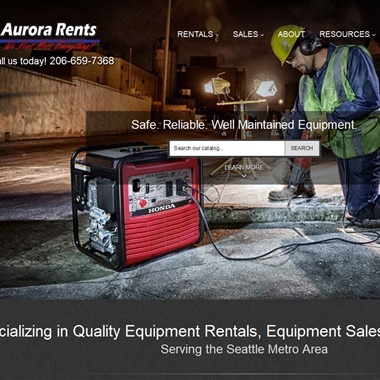 "When it's time to throw a party in Seattle, you're ready to visit Aurora Rents. 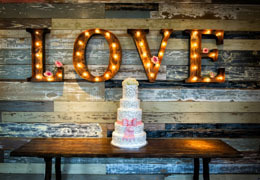 Stop by one of our showrooms in Shoreline, Lake City or Greenlake to see our selection for yourself. 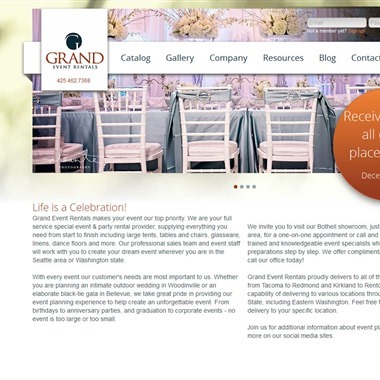 We carry a large stock of fun items to cover all your needs, whether it be a wedding, family get together, business presentation or holiday celebration." 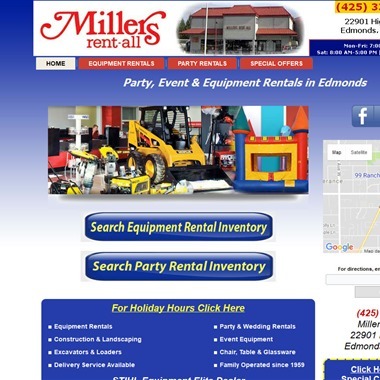 "Millers Rent-All in Edmonds provides quality party rentals, wedding rentals, and other event equipment rentals from Seattle to Everett. 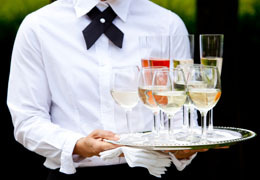 From bar and buffet needs to karaoke and concessions equipment, we're your local source for complete party rentals." 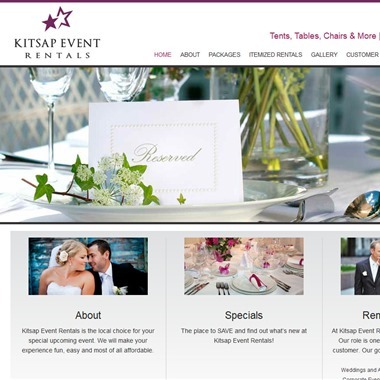 Wedding rentals primarily for Kitsap County, Bainbridge Island, Gig Harbor, Port Orchard, Bremerton,Port Townsend, Port Angeles, and Mason County. 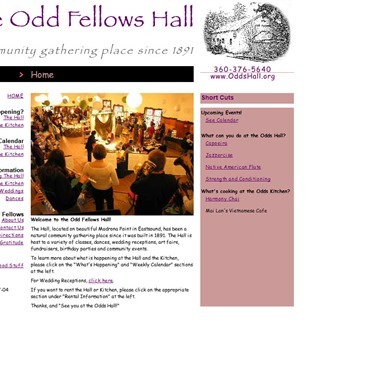 A community wedding spot in north Orcas Island. 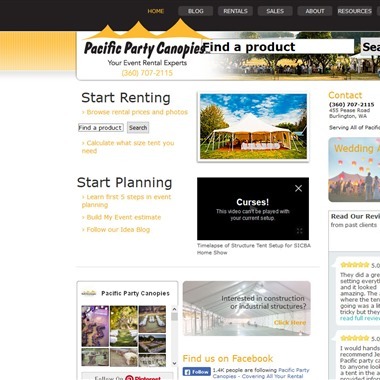 Pacific Party Canopies provides rental tents for your wedding. 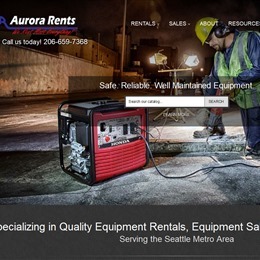 They serve all of the Pacific Northwest, including Burlington, Mount Vernon, Bellingham and the greater Seattle area. 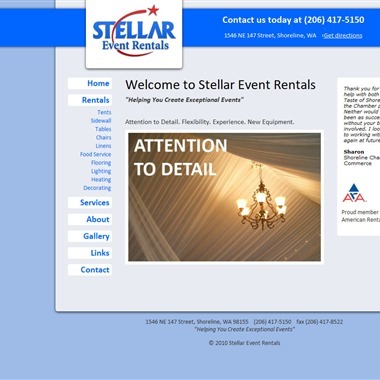 ABBEY PARTY RENTS has everything you need, from tents to tableware for corporate events, weddings, receptions, trade shows, auctions or fund raisers. 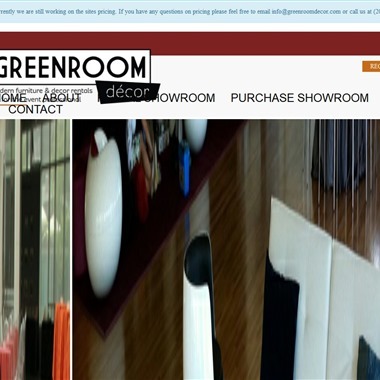 Greenroom Décor offers affordable event production décor rentals, venue rentals, drapery, video, lighting, and audio services for all of our events.